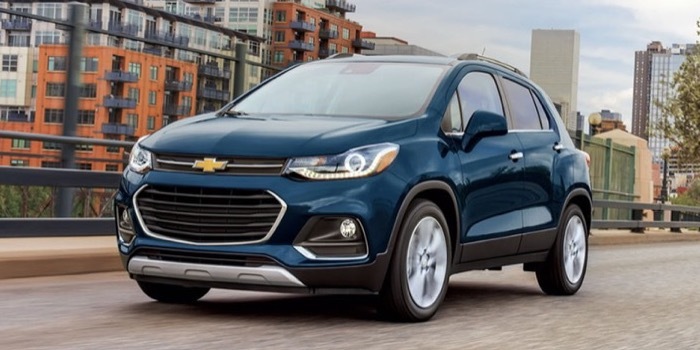 Sales in the US Subcompact SUV segment rose by 31.5% to 601,943 in 2018, a significant increase on the 6.5% growth rate the segment recorded last year, and more in keeping with the almost-40% growth rate it recorded in 2016. 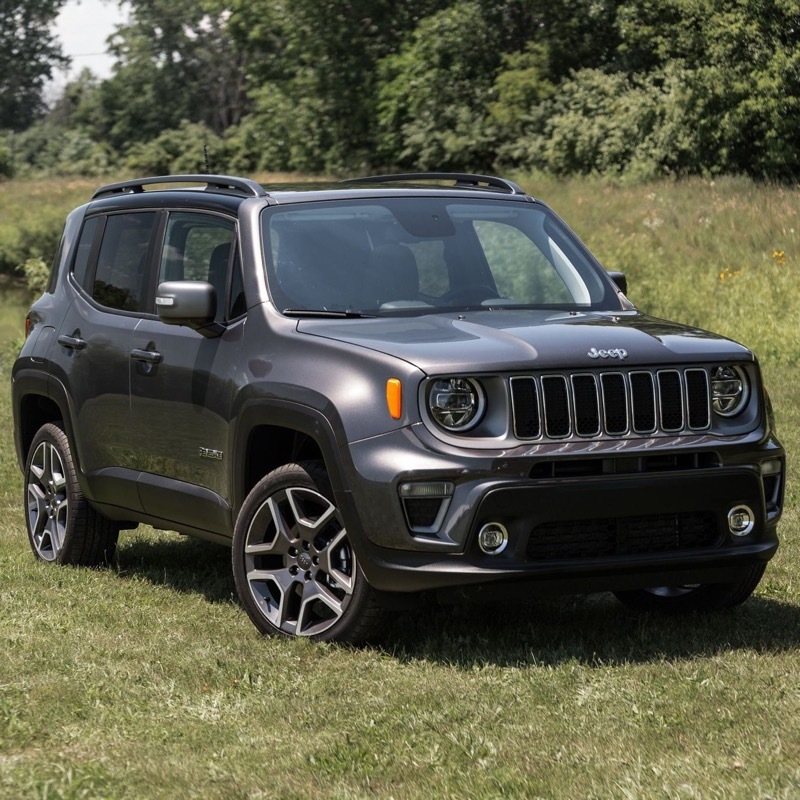 This once again made it the quickest-growing segment, significantly outpacing the 20% growth rate recorded by the Premium Mid-sized SUV segment. 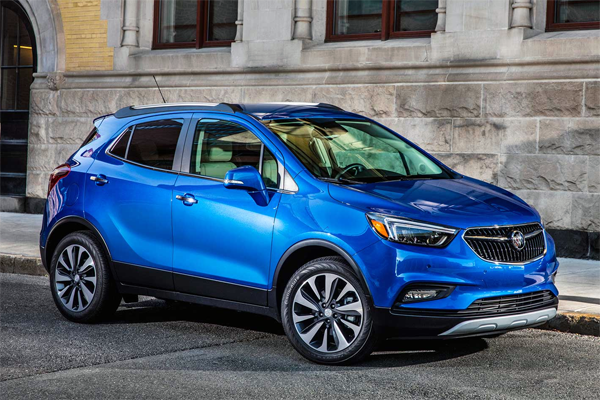 But perhaps the best reflection of the frantic growth rate is the fact that the Subcompact SUV segment leaped over four other segment in just one year: Subcompact, Minivan, Premium Mid-sized SUV and Premium Large SUV segments. With the new Ford EcoSport, Hyundai Kona, and the new Nissan Kicks all getting off to a great start, the segment’s good fortune is sure to continue in years to come. CX-3 must be too small for the average American, because this model trashes the American competition of low quality.